​​Although we've published a small number of books, we no longer accept submissions. 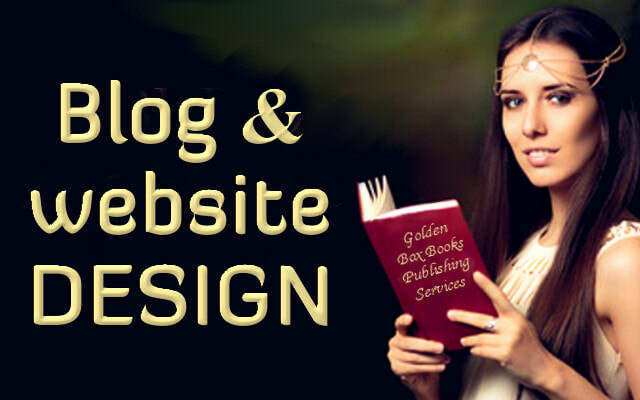 Our mission is to offer reasonable prices to authors in both publishing services and marketing materials. ​We offer publishing and marketing assistance to authors so they can take full control of their books. You give us your edited or unedited manuscript and we do the work for you. Every step we do is done with your approval and we work with you as your virtual assistant to make your book the best it can be. We publish the book under your selling site account and under your name and you collect 100% of the royalties earned. We also help you with the initial marketing after your book is published. We promote your book on our website, and on social sites. 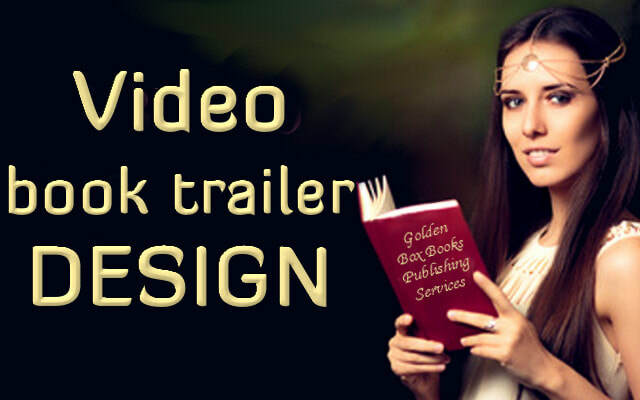 If you need help preparing and uploading your book to publishing sites, you can chose one of our affordable and convenient publishing packages. We link chapter titles to the Table Of Contents, create indents, add ISBN, copyright, dedication and author pages as needed, and make the interior of the eBook aesthetically pleasing. Two revisions are included, but for a $10 fee each, we will revise your book before publishing as many times as needed. We format your PRINT book in MS word, and send it to you in PDF file form (acceptable to publishing sites and Publish On Demand printers). We format chapter titles, add indents, Table Of Contents, spaces between paragraphs, header and footer with page numbers, and correct margin and gutter sizes. We will add ISBN, copyright, dedication and author pages as needed, and make the interior of the print book aesthetically pleasing. Two revisions are included, but for a $10 fee each, we will revise your book before publishing as many times as needed. We don't support free books and giveaways and the past few months due to increasing free book offers on many sites, the authors reported declining sales when advertised in our magazines. Therefore, we decided that it's not worth the time we put into designing and publishing the magazines if the authors can't benefit from advertising in them.